I cannot believe it is August already! I am typing my showcasing July 2016 post on the 1st of August which is highly unusual for me. Ordinarily I would be typing my first post for September as I like to be a month ahead of myself. But, until this past weekend I did not have a single recipe made for the month of August. This has put me in to a mild state of panic as we leave for overseas in 29 days time. Before we go I need to ensure I have recipes to share with you for while we are away. My July FOMO arrived with the bottle of whole cloves completely smashed. Thankfully Yuppiechef replaced them with a gift voucher without any hassle. 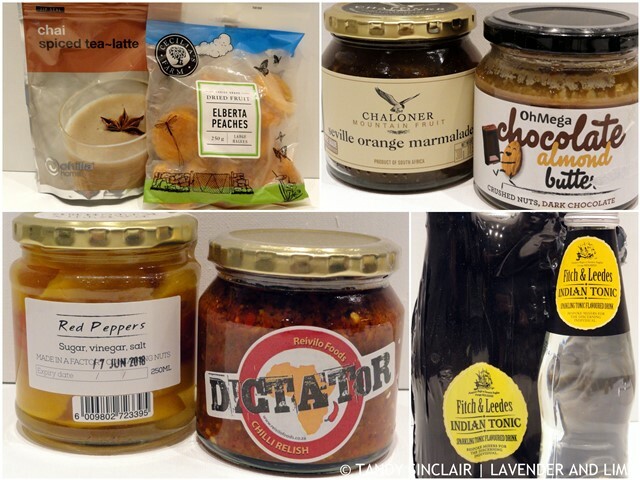 Missing out of the photograph is also a bottle of persimmon chutney. Scarlett devoured it after smashing the bottle to the floor in her exuberance of being a puppy! More about that disastrous weekend later! I have used the peaches for my granola and Dave and I have been enjoying the marmalade on English muffins. 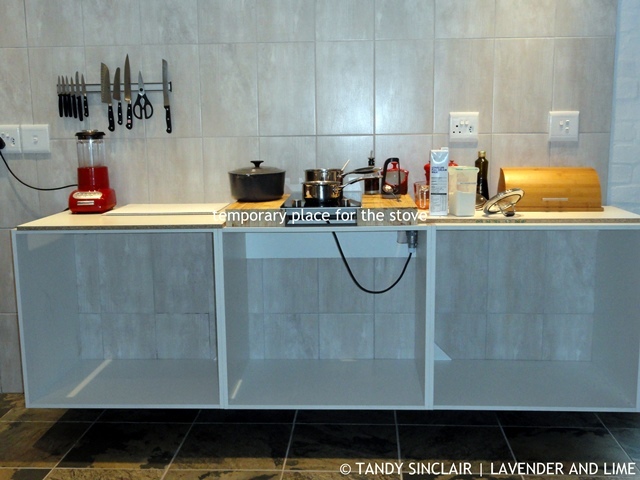 As promised, I am showing you the progress of our kitchen. Please excuse the mess, but this was mid recipe creation over a hectically busy weekend. 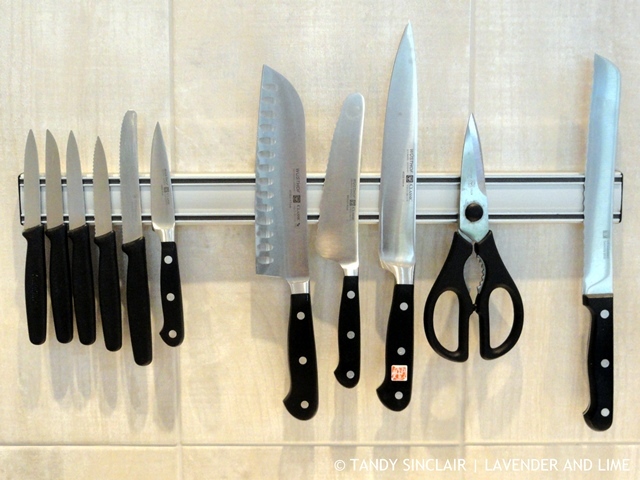 I used my Yuppiechef voucher towards getting a new knife rack. The cottage kitchen will stay as is so we needed a new one for the new kitchen. I am seriously impressed with how strong the magnet is. I went for the longer length and still my cleaver will not have a hanging space. Dave and I spent a lot of time looking at ovens. He really liked the look of this one and chose it mostly for the looks, but also for all the features. It has loads of them and I am slowly getting used to using a normal size oven. Mostly it is being used to warm our plates each night before dinner. 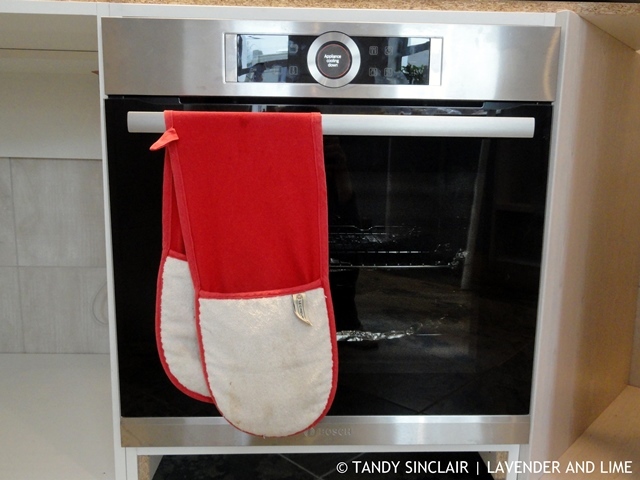 It has a rapid heating function which is amazing. 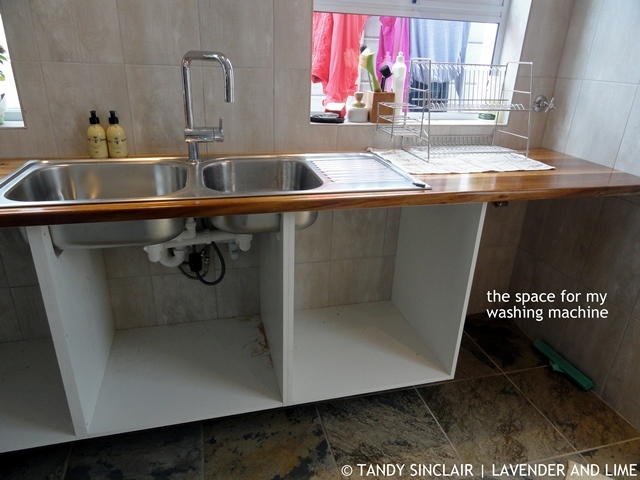 I chose to have a separate scullery and it is slowly taking shape. 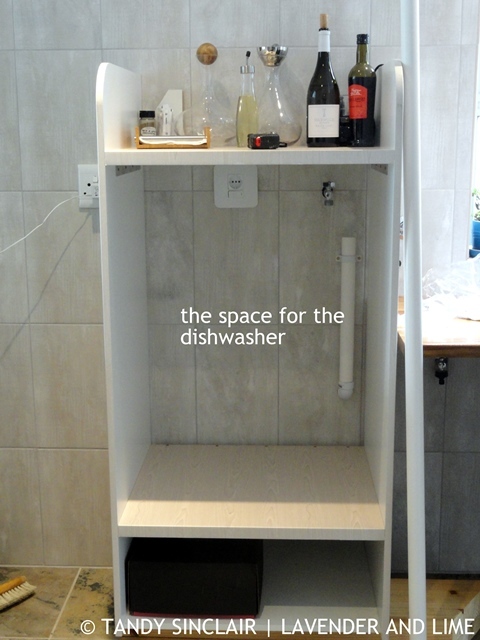 In it will be my washing machine and dishwasher, the fridge, double sink, pantry cupboard and drawer space. Dave is doing the entire build himself over the weekends. 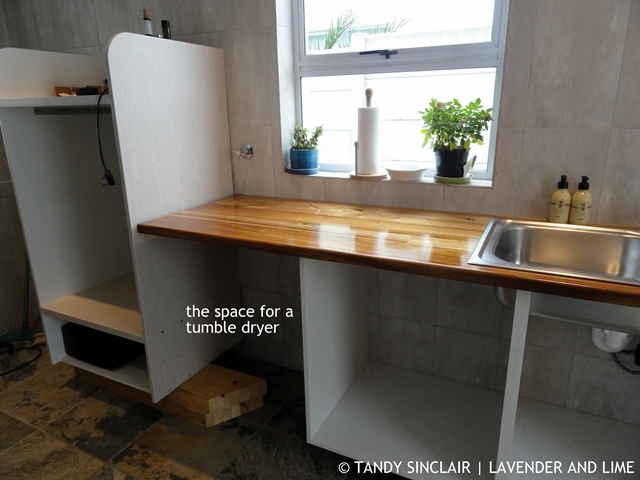 There is space for a tumble dryer but as we don’t have one, Dave will design a unit on castors for taking things from the scullery to the dining room. 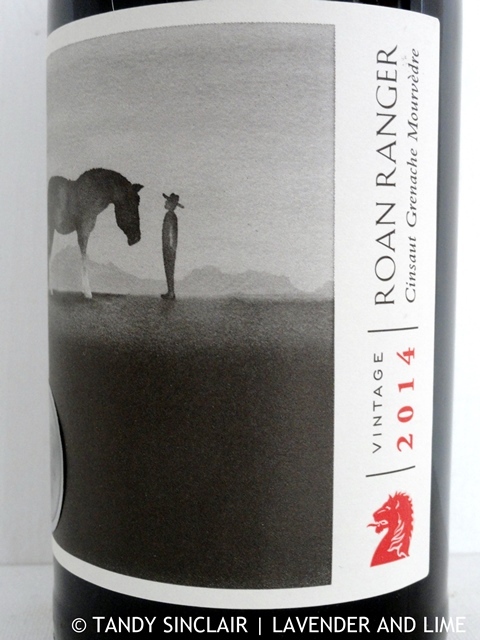 Charles kindly sent me a bottle of the Roan Ranger 2014. This is a blend of Cinsaut, Grenache and Mourvèdre. The grapes are locally grown in the Darling region and I followed Charles’s suggestion and served the wine slightly chilled. This is an easy drinking wine and once I have depleted the wine sent to me by my father from Charles collection I will get myself a box (or two) to enjoy! 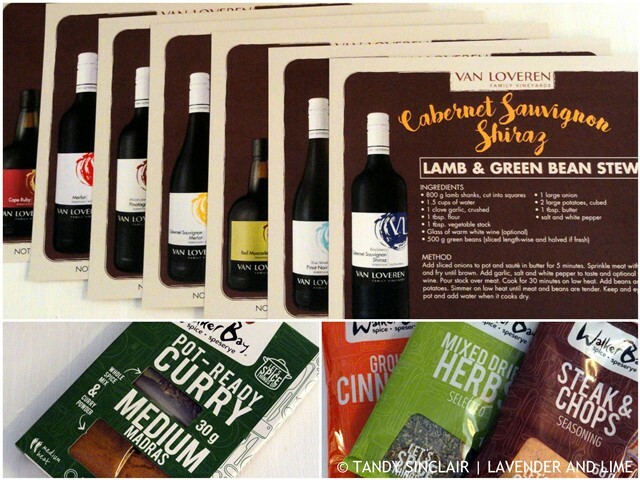 With my gift of wine from Van Loveren I also received a few spice packs and some recipe cards. I adapted the recipe for cottage pie and used the curry mix to make some curried oxtail for dinner on Friday night. We had a Bosch oven in our old kitchen and have gone with a Bosch stove for this one. You can’t beat them (I think). Things are coming along nicely. Coincidentally, we have a jar of persimmon chutney we have just opened although I actually think it’s more like a jam. cheers! Great things in your kitchen this month. Looks like your new kitchen is beautiful, I bet you are excited, Dave does good work. Exciting to see your new kitchen take shape! 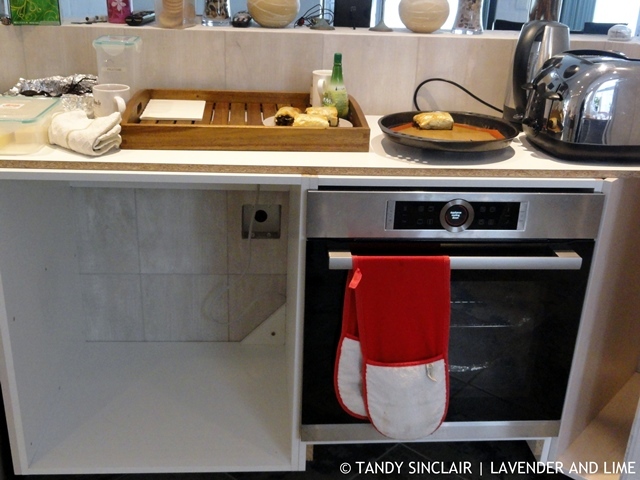 Exciting plans for your kitchen Tandy!! I’ve always wanted one of those knife racks but the way our kitchen is set up doesn’t really allow for that which is such a shame!